of the power of ERP Systems! StratCafe specializes in the applicationof enterprise technology to the business environment. Keep your knowledge ahead of the game. The Strategy Café, founded in 2005 by Llewelyn Bricknell (CA(SA)), is a niche consultancy focussed on Strategy facilitation, Project Management, Project Management Simulations, Automation & Learning Management. Strat Cafe is a niche consulting firm specializing in the application of enterprise technology to the business environment. After more than twenty years in the industry, we have the experience, expertise and insight to help you conceptualise, develop, and execute your business strategy by leveraging technology. We differentiate ourselves through our experience, expertise, methodology, and proprietary solutions. Our custom developed tools and structured approach ensure we are rapidly able to rapidly add significant value to the clients that engage our services. We are adamant that we don’t just talk about business value-add, we deliver it. 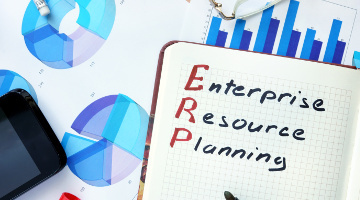 We provide strategy and implementation support across the ERP Lifecycle. 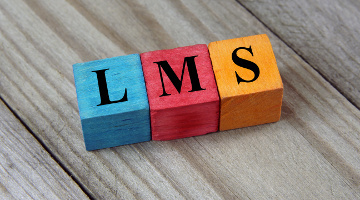 We specialise in assisting companies with the Learning Management lifecycle. 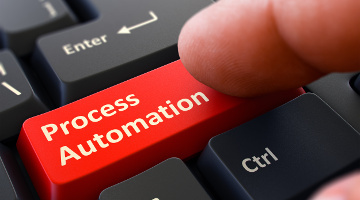 We've crafted our solution to move from manual tasks and tests, to strategic automation assets.